Legacy Pack Includes The Empire Box Mod and The Empire Gold RDA Limited Slots Only! The Empire Mod Legacy Pack. 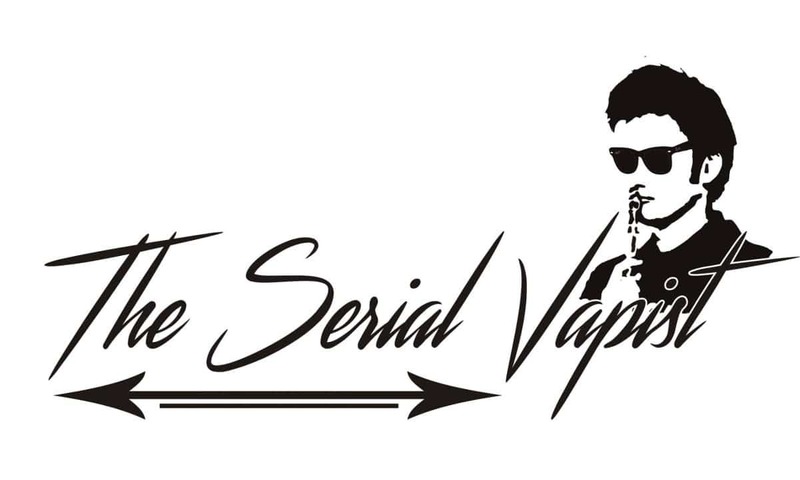 A collaboration from two of the biggest modders in the Philippine Vaping Industry, Vape Mythology Works and SOB by the late ModFather Boss Lando. The conclusion of one of the greatest collaboration in the local vaping scene. This will shake the industry as the combination of both modders best features combined into one solid product. Solid power, compact and sturdy, this is one mod that deserves to be in your collection. The Legacy pack includes The Empire Mod and the Empire Gold RDA.